The Healthy Hoff: Give A Lucky Turkey A Happy Thanksgiving! The President isn't the only person who can pardon a turkey! 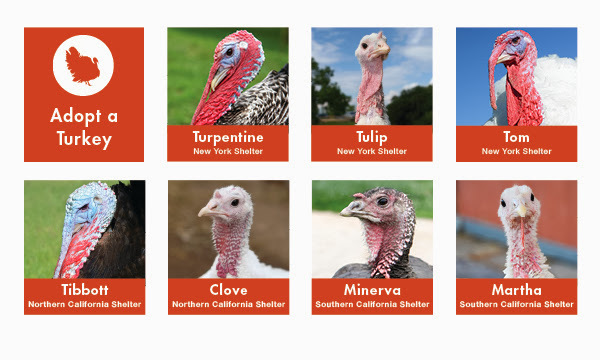 Adopt a turkey or 2 today!!! Check out what the Farm Sanctuary is all about!